Is Restoro safe to use? Restoro – an impressive PC repair and malware removal tool. When the market is filled with thousands of products which promise to repair computer issues and remove malware, it might be difficult to choose the one that suits you the best. Nevertheless, some programs can do much more than the others. If you want to find out more about this handy software, please read a full Restoro review below. 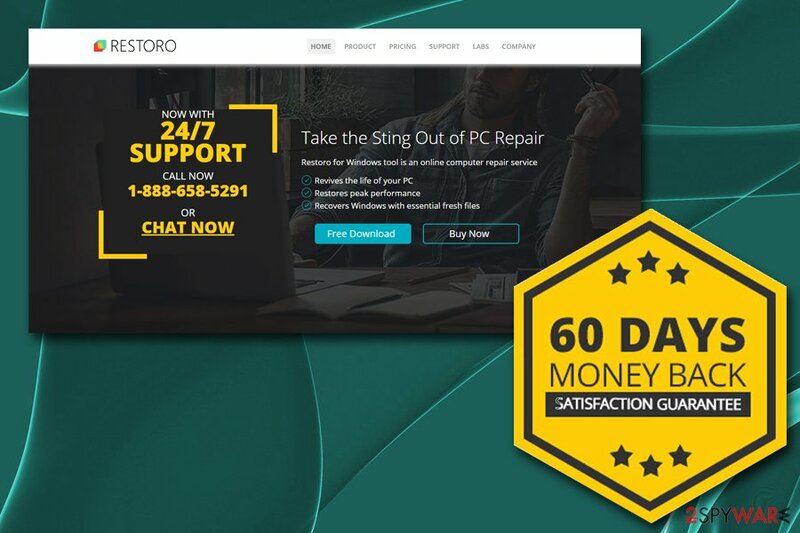 Restoro professional Windows system repair tool works as an all-in-one program, that is capable of restoring broken or missing registry entries and fixing settings, removing junk, clear faulty files, etc. This dramatically improves computer stability and drastically increases its speed, which allows users to enjoy a problem-free device. It is easy to fix a computer with Restoro because the software is using a remarkable technology – it holds a remote database of authentic and updated Windows files, which can replace the broken ones on the scanned system. The database is continually updated, so there is no need to worry about outdated data. The application is also a perfect solution when it comes to adware, browser hijacker, ransomware, trojan, keylogger and other malicious programs removal. There is no doubt that recovering from severe virus infection might be a difficult task, and Restoro can be an excellent help in achieving that. All in all, Restoro is a perfect tool for both – IT gurus and less computer-savvy individuals, as the interface is easy to use. Additionally, users can enjoy a multi-purpose tool for an affordable price. 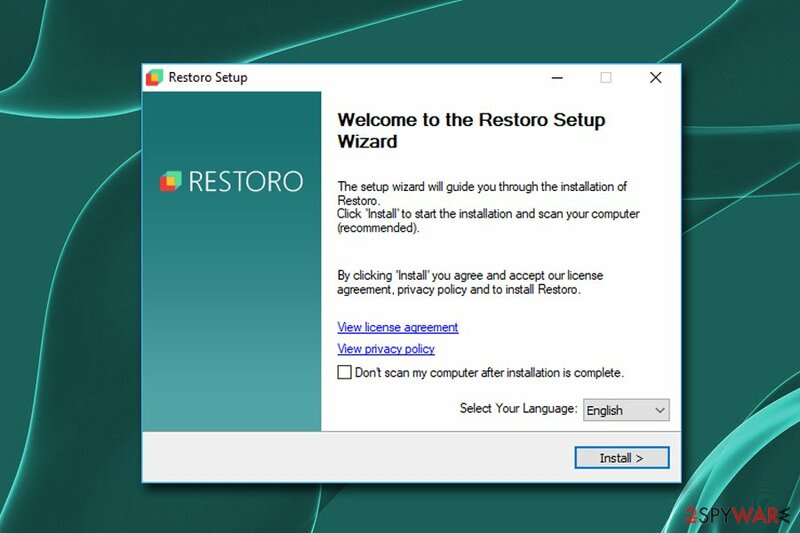 Restoro software is entirely new on the market, as it first appeared in 2018. Nevertheless, the developer team consists of professional IT experts and programmers, and the R&D department is continually working on improvement and innovation, increasing the capabilities of the software. 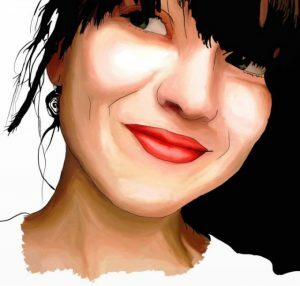 Restoro team is dedicated to their users and are committed to their values: Honesty & Reliability, Innovation & Simplicity. What is more, users can contact technical support at any time on the phone by calling 1-888-658-5291 or use an online chat function. Users can download Restoro Windows 10 on the official website. The download and installation process is straightforward – just follow on-screen instructions. The whole procedure does not even take a minute, so you will be set up to use the software in no time. There is no hidden bundled software within the installer, so users can install Restoro without worrying about PUPs appearing on their PCs afterward. As soon as the installation is complete, the software performs a full system scan. To make use of supreme functionality, it firstly compiles technical data about the PC – CPU, mainboard, memory modules, video card and local drives data. Restoro scan report also includes the total size of your hard drive and free space, the temperature of CPU, and other parameters. 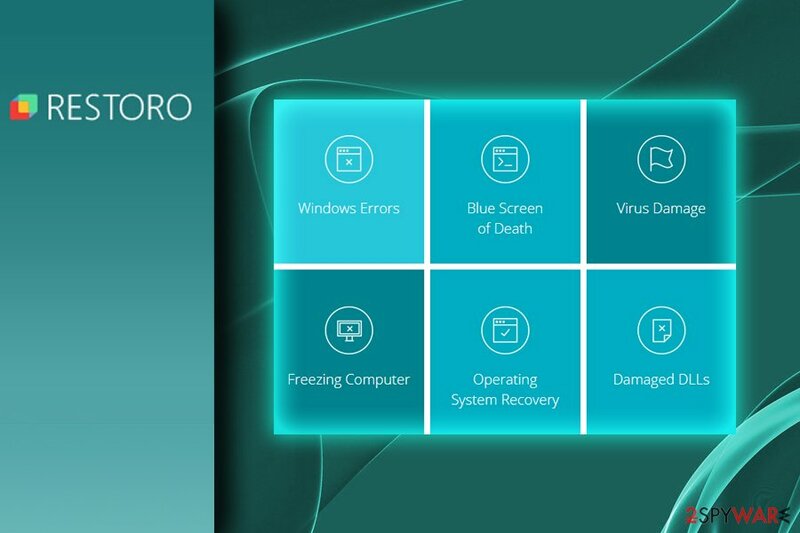 Restoro for Windows then looks for stability issues, such as program crashes within a few past months. It detects problematic applications which can result in unstable Windows operation. Additionally, the app scans Windows registry in order to determine broken or missing registry keys. Finally, Restoro system repair scans for malicious applications and possible damage traces left by them. It scans for trojans, ransomware, worms and other parasites. This way, users can remove malware with Restoro automatically. This analyzing procedure is performed, and scan results are displayed for free. Users who want to fix found issues automatically will need to purchase a licensed version. 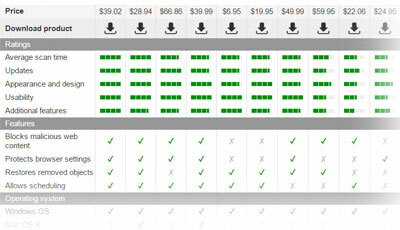 Restoro's pricing is very reasonable, especially if you decide to buy additional copies for more computers. At the moment, users can purchase a full Restoro license for $39.95, which will be valid for a year. In case more copies are needed – users can obtain two more for only $10 each, which we believe is a great deal, as typically there is more than one computer in the household. So all in all, users can protect three different machines for $59.95 a year, which comes to approx. $20 per piece, which is an incredibly compelling deal. Finally, users obtain 60 days money back guarantee. Thus, users can use the software for two months and, if they decide that it is not designed for their needs, can get a full paid sum back. Unfortunately, not all repair tools and malware removal applications are fair. If you never heard of bloatware and scareware – we will explain what these suspicious apps are. Bloatware is designed to overload your PC with browser extensions, toolbars, system optimizers and other various useless programs. Unfortunately, this happens without your permission in most cases, or you are tricked into installing these dubious apps. Scareware is the type of software that is usually designed to scare users by showing bogus scan results. Typically, this functionality applies to system optimizers and even repair tools. Restoro does not show any intrusive advertisements or redirects to sponsored sites. Certain users are keen on obtaining software illegally – downloading items like Restoro license key or Restoro restore key. 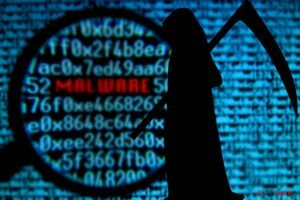 We do not recommend in engaging in such activity because not only it is illegal and punishable by licensing violation law, but downloading dodgy files from file-sharing sites can also result in severe malware infection. Additionally, software is a product that trained IT professionals put much effort and time in, compiling their knowledge which is backed up by countless hours of teamwork. It would be unfair to steal from people who work hard to satisfy their customers by providing excellent customer service and an application that is capable of repairing broken Windows machines. 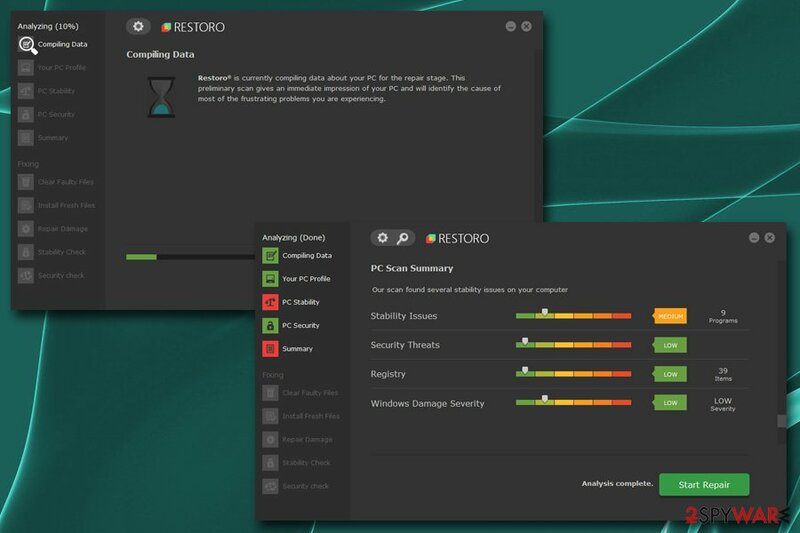 To conclude, we believe that Restoro is a great application that can restore, refresh and fix your computer entirely without the need to reinstall Windows. It can also repair the damage done by various cyber threats. The application is perfect for running along with anti-malware software, which guarantees a perfectly functioning computer. This entry was posted on 2018-07-20 at 05:06 and is filed under Anti-Spyware, Software.